Morning In Park. Nature Composition. Stock Photo, Picture And Royalty Free Image. Image 46532042. 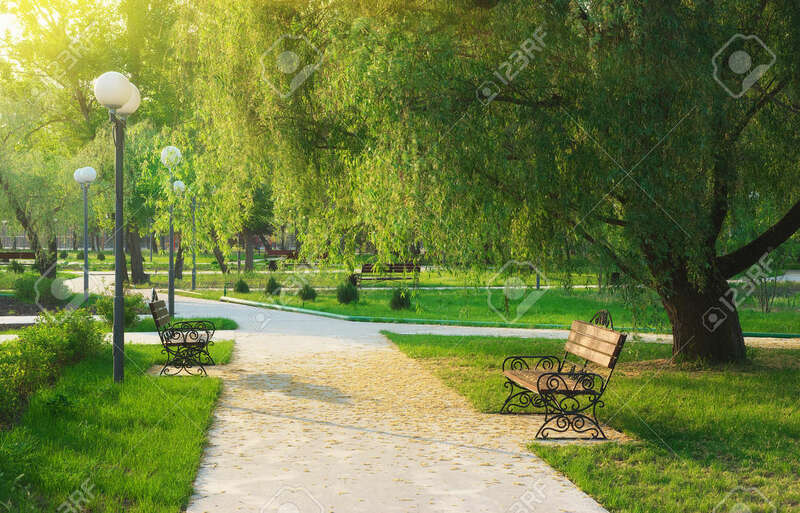 Stock Photo - Morning in park. Nature composition. Morning in park. Nature composition.